3rd Floor Auditorium, Arfa Software Technology Park, 346B Ferozepur Road, Lahore. The Department of Electrical Engineering cordially invites you to the 4th Robotics Expo, “Machines of the Future; Robots”. 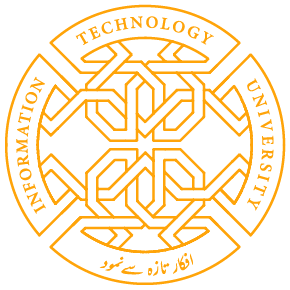 Students of BSEE14 forth semester at Information Technology University have successfully built 15 smart robotic projects as per there Electronic Circuit Design course which helps them understand the basic principles of electrical engineering that are used to analyze, design and troubleshoot electronic circuits and systems. Electronic Devices & Circuits also has a critical lab segment that helps students implement the concepts they have learned in class. The ultimate goal of this hands-on segment is that students learn circuit designing and implementation and build robots by the end of the semester. Sharing academic achievements, such as this, with the world are a vital part of the students learning experience. Share the post "4th Robotics Expo"